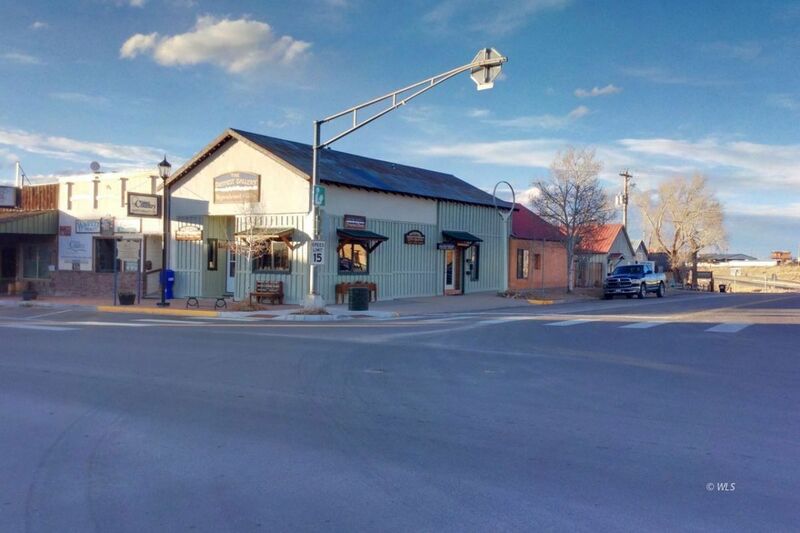 This beautifully maintained historic building is currently home to the Outpost Gallery, one of Westcliffe's most charming and successful businesses. The lot sits on the corner of 3rd and Main, which is also Hwy 69 access through downtown. The property features a small fenced courtyard and a one-bedroom cabin, which was remodeled in 2012 and again in 2019. Think of the possibilities! Rent or live in the cabin while running your business in a prime location. Greet the many visitors (and locals) who walk through the downtown area on the brand new sidewalks. Street parking on two sides, alley access behind the cabin. Now is the time to start that business you've always dreamed of at the base of the majestic Sangre de Cristo Mountains! The current tenants are under lease until June 3, 2023, both for the cabin and the retail business. Those leases remain in effect with the sale of the property. That means a guaranteed income for the new potential owner from a well established business and tenant.